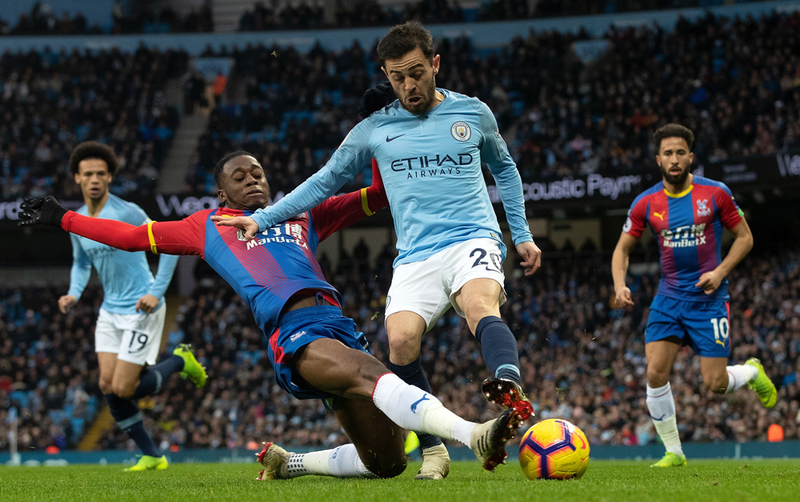 “Wingers don’t like him, Wan-Bissaka, Wan- Bissaka” to the tune of The Clash hit “Rock the Casbah” has been heard at Selhurst Park as often as The Dave Clark Five’s “Glad All Over” song this season. 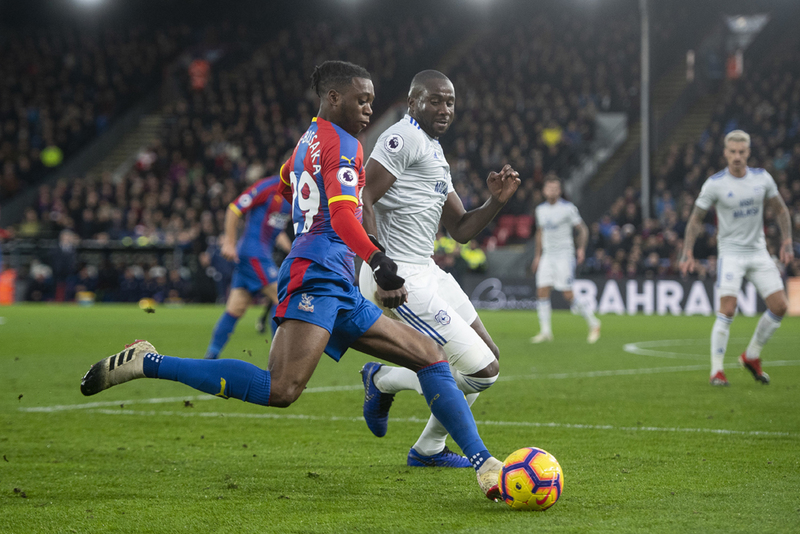 Given the rise and rise of Croydon-born Aaron Wan-Bissaka, 21, over the past 12 months it’s hardly a surprise. Since the converted winger made his debut against Tottenham Hotspur at right-back just under a year ago, he has gone from strength to strength. Although wingers don’t like him, it seems that both Pep Guardiola and Gareth Southgate certainly do if you believe what you read in the national press in recent days. Manchester City boss Guardiola is said to have identified him as a £30million replacement – that should cover his bootlaces Pep – for Kyle Walker, while Southgate has him earmarked for a place in his England squad for upcoming European Championship qualifiers against the Czech Republic and Montenegro. Given the way Palace’s academy graduate responded to the baptism of fire that was presented a year ago, nobody should have any doubt that international football will be taken in his stride. Fast, strong, with a telescopic-type reach in the tackle and a trick in possession, the future is bright for young Aaron. Nobody gets the better of the Selhurst favourite, who has achieved all this without any loan experience elsewhere prior to his first-team debut. 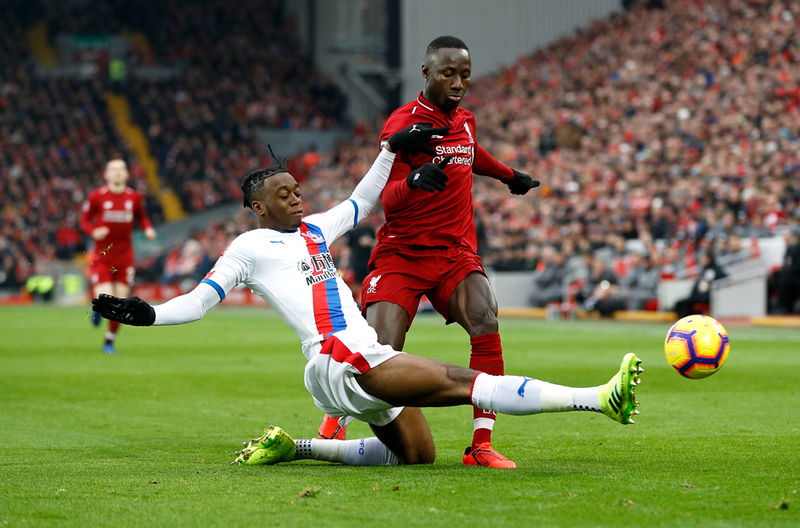 Competition is tough for that England slot, with the likes of the previously mentioned Walker, Kieran Trippier and Trent Alexander-Arnold all serious contenders, but who could bet against our own AWB coming out on top? Nothing seems to faze “Mr Consistent” who will surely be one of the contenders when the Player Of the Year award is decided. The remarkable rise has given further kudos to the club’s academy, expertly operated by Gary Issott who has overseen more than 30 debutants since his arrival at the club some 15 years ago. Many have been critical of the club’s lack of investment in the academy, prior to the news of the site opposite the main training HQ in Beckenham being secured long-term, bemoaning the lack of players rolling off a production line that saw Wilfried Zaha, Victor Moses, Nathaniel Clyne and Jonny Williams shine over the past decade or so. 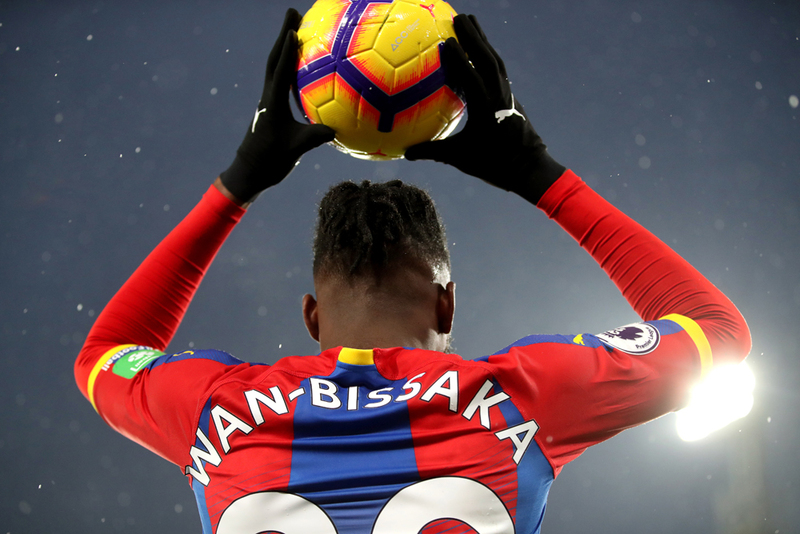 The reality is that the club’s rise in status has meant that any young player making his way into first-team contention in the past six seasons has effectively had to be one of the best 30 in the position on the planet, which makes Wan-Bissaka’s rise even more commendable. During my time working alongside Gary at the club during the Championship days, it was certainly a case of “necessity, being the mother of invention” as numerous first-team managers have sought to bolster their squads with local talent. For every Wilfried Zaha or Aaron Wan-Bissaka there has been a Kieran Djilali or Matt Parsons…remember them? Fans at all clubs love “one of their own” and it is commonly thought that managers blood young talent when the fanbase is a little restless in order to help keep them onside. Young left-back Tyrick Mitchell recently signed a contract extension and may have the credentials to follow in the footsteps of Wan-Bissaka. So, what can be done to ensure that young homegrown talent is given the opportunity across the Premier League? It is completely understandable that managers and coaches are reluctant to take huge risks by throwing in untried youngsters, given what is at stake. Experience is what we call our mistakes and young players breaking through normally have dips in form. When these cost points, Premier League status can be lost and the futures of clubs thrown in to turmoil. Chelsea pretty much run their own academy in a farm-like fashion, loaning players in huge numbers. In recent seasons the likes of Ruben Loftus-Cheek and Dominic Solanke have struggled to make the step to become regular first-team players, damaging the nation’s prospects at international level. A quick look at the current situation shows that the club has something like 40 players, yes I said 40, out on loan. That includes the Eagles latest signing Michy Batshuayi. The best young talent must be allowed to thrive, which it isn’t under the current system and understandably so. Roy Hodgson, or any other manager faces the same conundrum. They will want to develop and play the lads that have come through the system, but are not prepared to lose their jobs or go against the business needs of the club and risk their status accordingly. It must surely lie in making all clubs work with a system that means young talent should not be suppressed or stockpiled. The best talent would be spread more evenly among clubs, creating opportunity and improving the national team as a result. The big six already have the most money, can buy and pay the most to the best players, so a restriction of the number of professionals and the age range would surely help the competition? I would propose that every club is restricted to signing no more than 40 professionals at any time, with a number of players any club can loan specified. Within the 40, eight should be U23 and 10 U21, which would allow for 22 players over 23, two players for every position. Outside of this, there should be a limit of 20 U18 players as scholars who would be signed as professionals at the end of the two years if deemed good enough, and room would have to be made. No doubt there would be objections raised along the lines of a lack of interest or responsibility for the national team, or the refusal to be able to have only 40 players registered. Then there will be the arguments that if you good enough, you’re old enough and so on. If every club and manager must work within these parameters, then all would need to give young talent its head and clubs would put even more into ensuring that the requisite time and expenditure be invested. This emphasis would mean the cream of the crop would be given game time and enhance our national team. 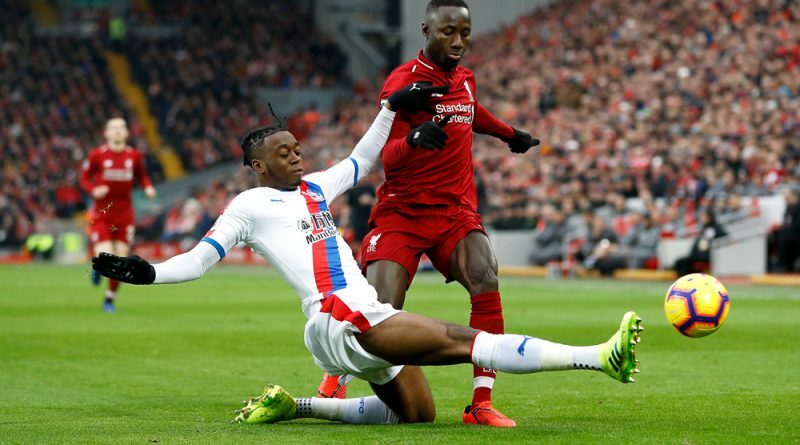 We would see more of the likes of Wan-Bissaka being given the opportunity at the very top of the game on a regular basis. Given the limitations to Premier League squad numbers and club’s working within FFP regulation, this idea should not be one that the governing bodies should find difficult to implement. Pathways must be not be blocked by fear. The best young talent must be able to thrive – not hidden or kept away from competitors by clubs crudely accruing players in huge numbers. I loved every second of my 10 years working with the club’s U18 side and when you could incentivise the likes of Wilfried Zaha – by telling them that they were not far away from forcing their way into first-team contention – it inspired them to greater heights. The average age of a Premier League debutant is 23, which is five years after they have finished playing U18 football. 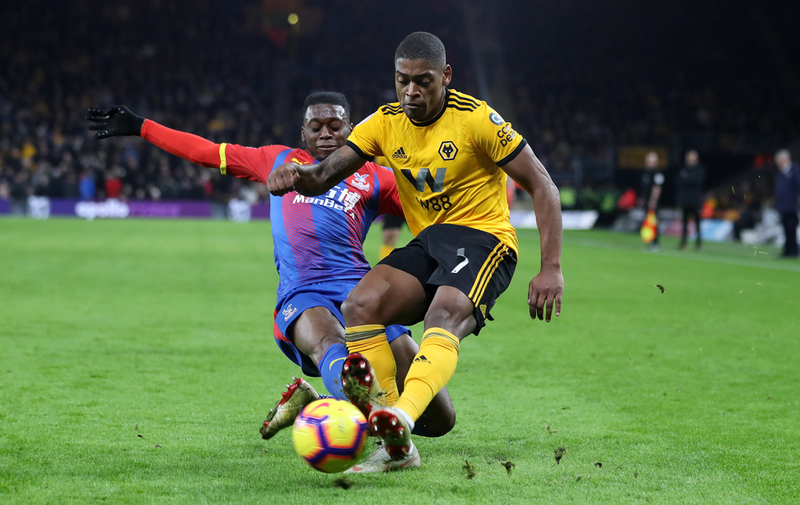 The Premier League must ensure that those next on the conveyor belt are not held back and fans get to enjoy more Zaha’s and Wan-Bissaka’s within their ranks as standard. Adam Sells is the managing director of Sells Goalkeeper Products. He has followed the fortunes of Crystal Palace since 1976, working within the club’s academy for more than 15 years until 2013. He is a licensed intermediary, representing a number of goalkeepers including Julian Speroni.